AC variable speed drives for industrial applications in LV 230/400/690V and HV 2.3 – 11kV. 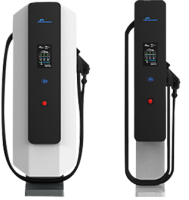 Power ranges from 0.37kW to 6300kW. 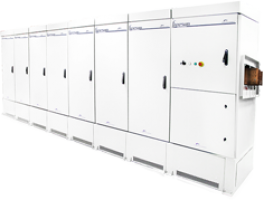 Heavy duty analogue and digital soft starters from 2.2kW – 6300kW. Available in LV ranges of 230V – 1000V and HV ranges of 2.2kV - 13.8kV. Passive harmonic filter. Modular design, inverter based active harmonic filtering and power factor correction. Utility STATCOM and reactive power control. Available in 400/480/690V from 6amps and up. 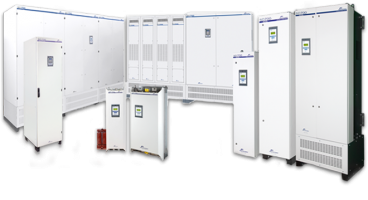 Utility scale modular inverters for solar and energy storage utilising the very latest modular design. Available in indoor and outdoor models ranging in size from 1000kVA – 3800kVA, 1500VDC. The future of smart E-mobility. Nube Charging Station consists of a central power station which supplies energy to recharging posts, designed for an easy interaction with the EV driver and following the current standards of user safety. 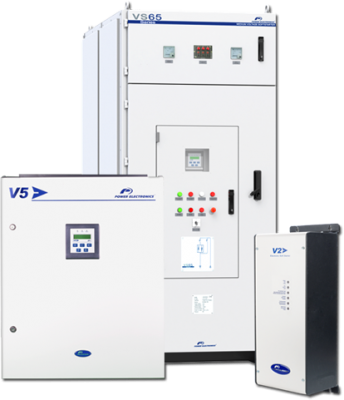 We specialise in the marketing, sales and support of variable speed drives and soft starters, utility scale solar inverters, energy storage systems, STATCOM and EV DC fast chargers. 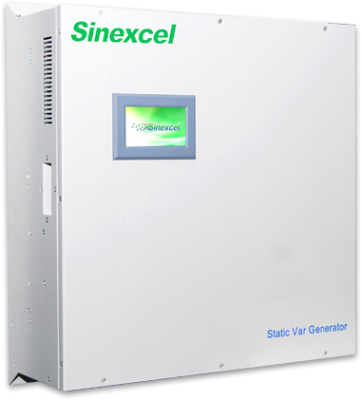 POWER ELECTRONICS NZ LTD IS PROUD TO REPRESENT SINEXCEL ELECTRIC CO. LTDS POWER QUALITY AND ENERGY STORAGE RANGE OF PRODUCTS. Be it a small single harmonic filter, factory power factor correction, network utility scale reactive power control system or battery energy storage we have your options covered. The most robust, reliable and efficient products on the market. View our range and find the right product for your application. "The project has been so successful we are just about to embark on the second stage. 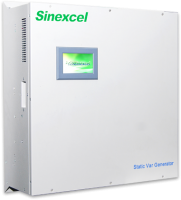 We will definitely be using SD700 variable speed drives for this stage as well!"